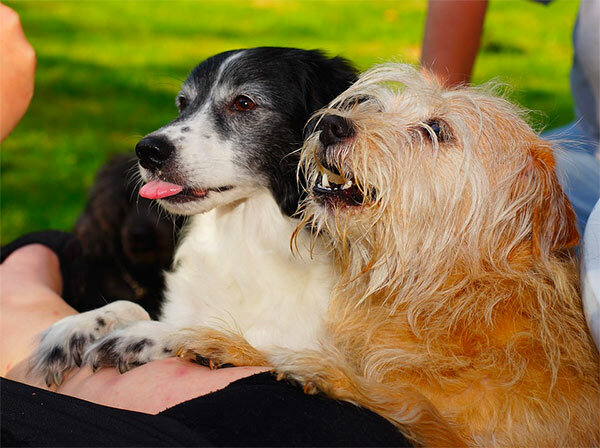 Adult and in particular senior dogs are often overlooked at shelters in favor of boisterous puppies. However, there are many benefits to adopting an adult or senior pet. It can be very hard to predict the size and breed of mixed history animals in advance. Very often these animals will appear one way and go through a growth spurt and end up with very different characteristics. Both of these questions are eliminated by adopting an adult or senior dog. There are no questions about their ultimate size or breed, and you know exactly what kind of pet you are adopting! This is even true for animals as young as one year. Just like children's, pets' personalities will change as they age. By adopting an adult or senior pet, you know a lot more about their personality before adopting. Since puppyhood only lasts a short time, it’s a more realistic assessment of the type of pet you’re adopting. Many animals become more reserved as they age, which is something that’s hard to imagine when adopting a rambunctious puppy. However, if you’re looking for a more active pet, you may not get that high level of activity for very long. It is also beneficial for adopters looking for more relaxed animals because senior and adult dogs tend to be less active and require less play time and walks. Another important aspect of adopting an older animal is they are often partially trained. 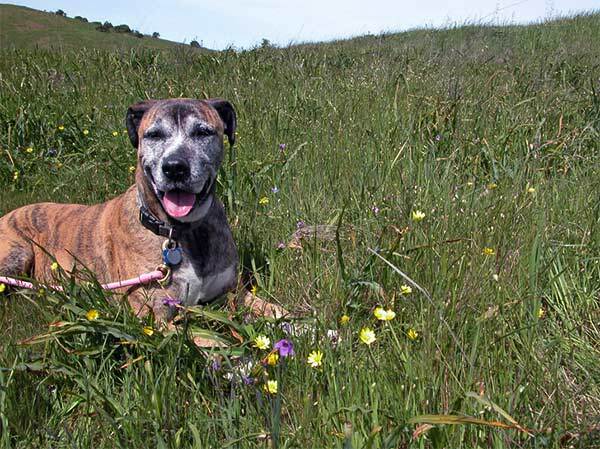 Older animals will have stronger bladder control and may need very limited potty training.